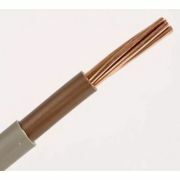 Here you'll find our range of Meter Tail cables - these are available in Brown or Blue depending on your requirements. We cut to length - so add your required length in metres to your basket - for example add 20 of a product to order 20 metres of that meter tail cable. Available in varying widths, again depending on your requirements - we offer widths of 10mm, 16mm, 25mm or 35mm. These 6181Y Meter Cables are double insulated and are available in amp ratings from 55A, 74A, 97A and 119A.  Remember we offer Free Delivery on orders over £49 - and a minimum one year guarantee on all orders!